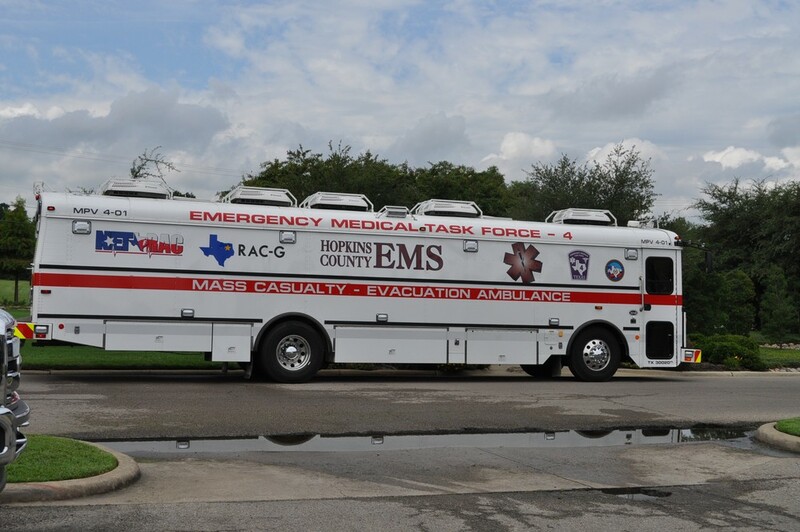 (Sulphur Springs, TX)- Hopkins County EMS and CHRISTUS Mother Frances Hospital-Sulphur Springs is pleased to announce that we are now a host agency and operator of a State Emergency Medical Task Force AMBUS. 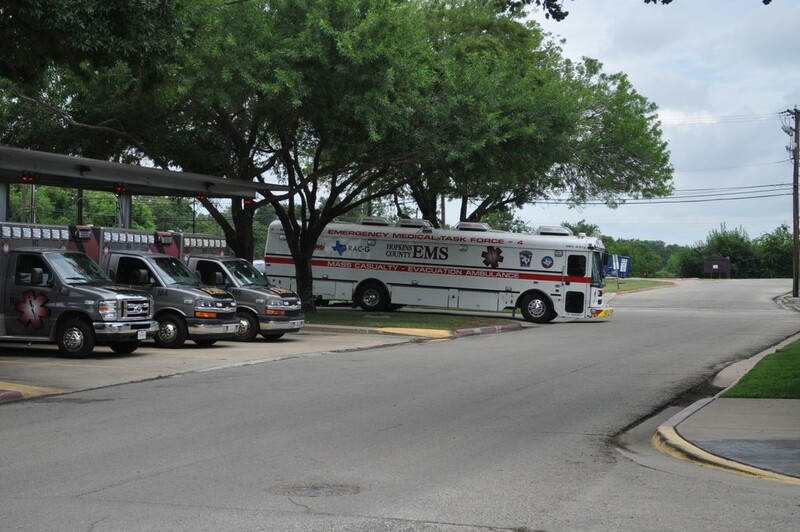 The AMBUS is a multi-patient transport vehicle similar to the ambulances that Hopkins County EMS operates. 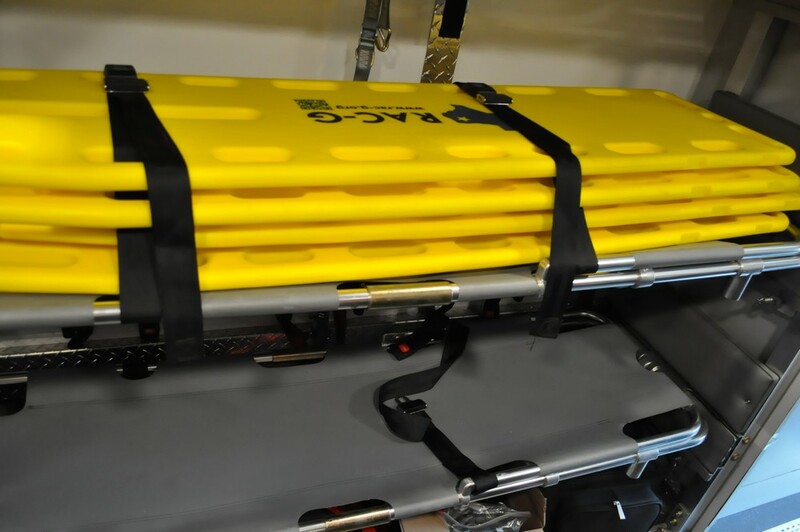 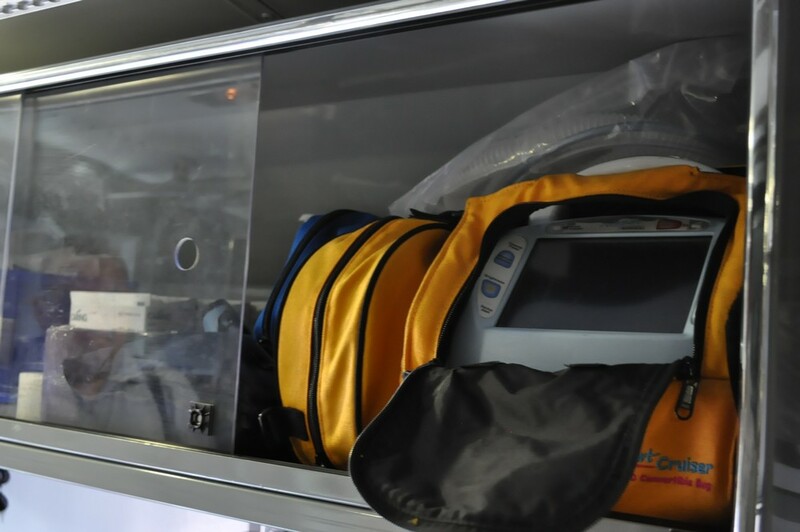 The AMBUS can carry up to 20 patients lying supine and the patients can receive treatment while transporting from a large incident or disaster. 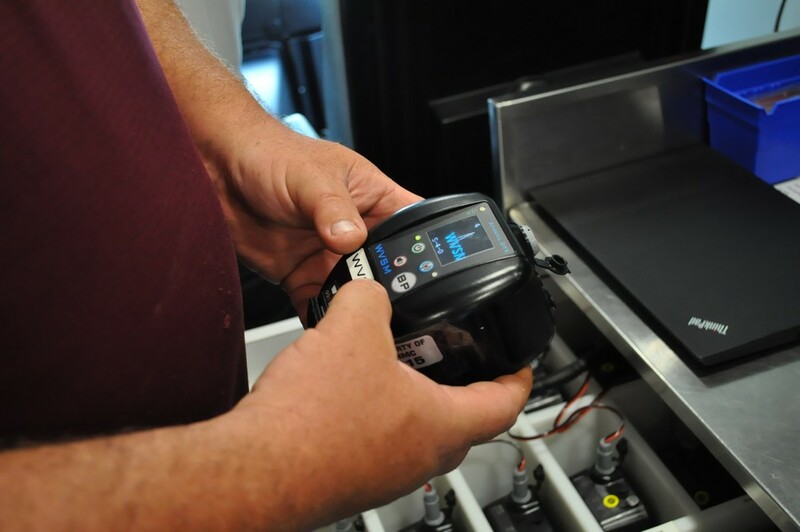 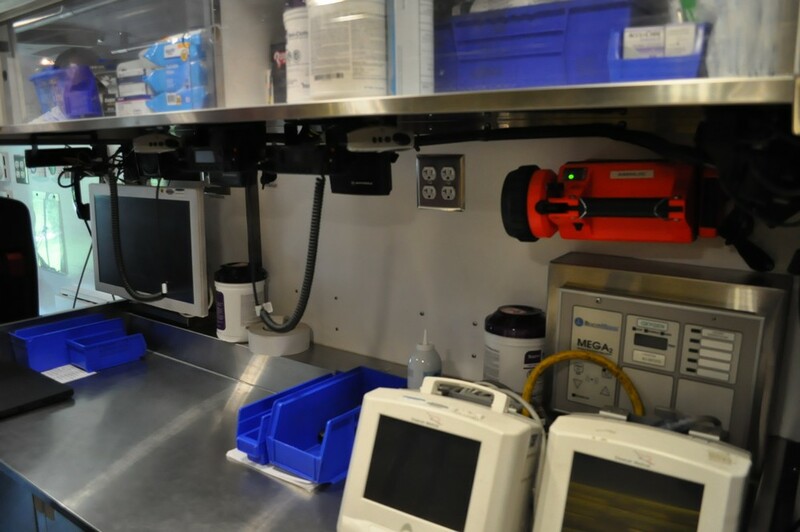 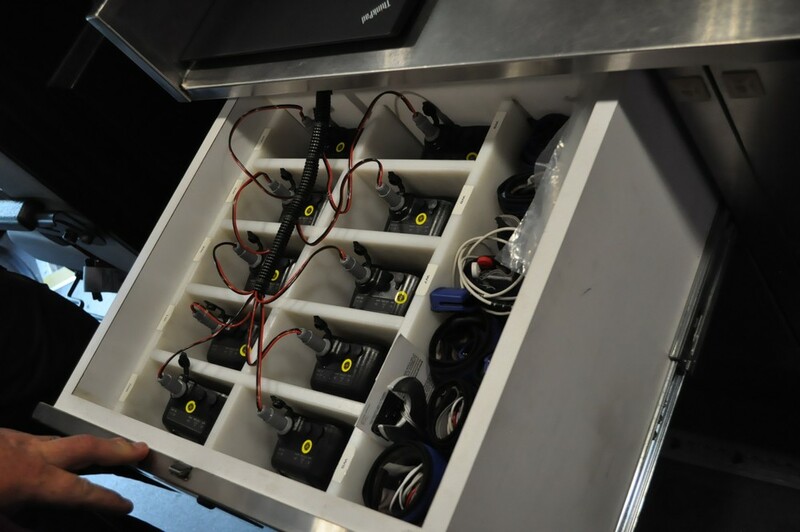 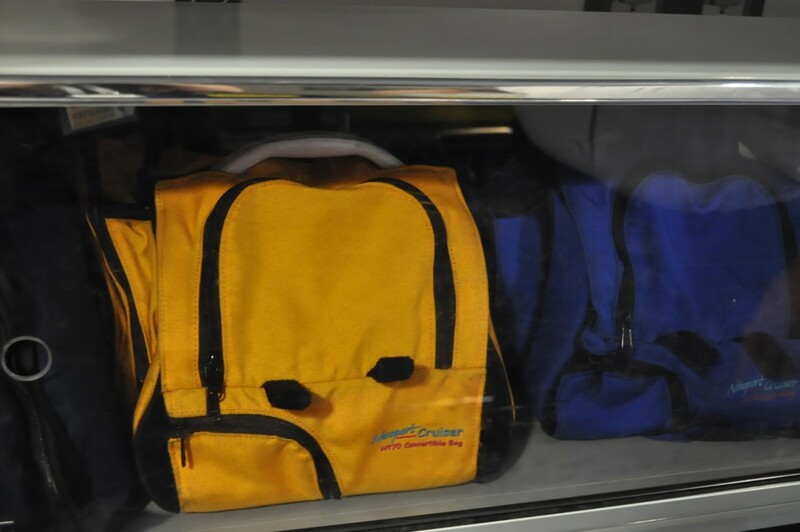 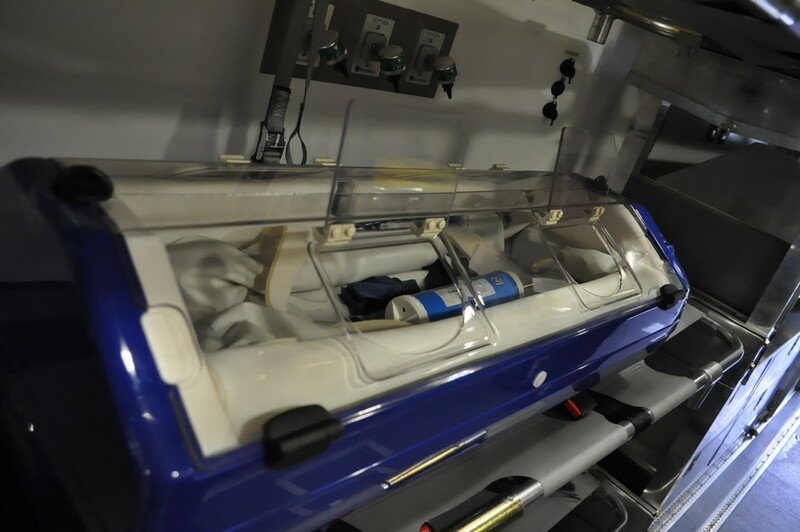 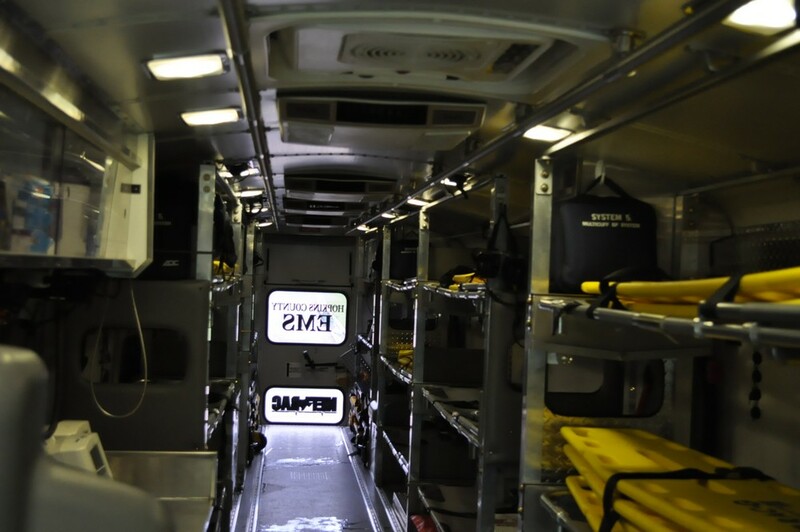 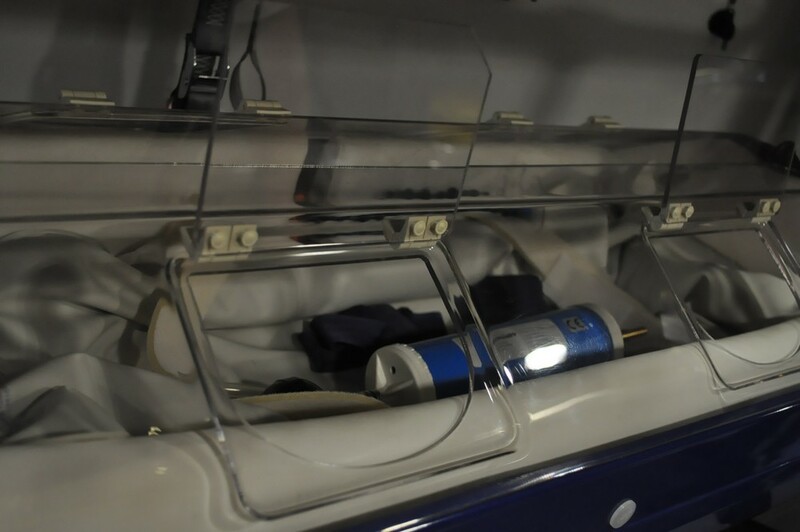 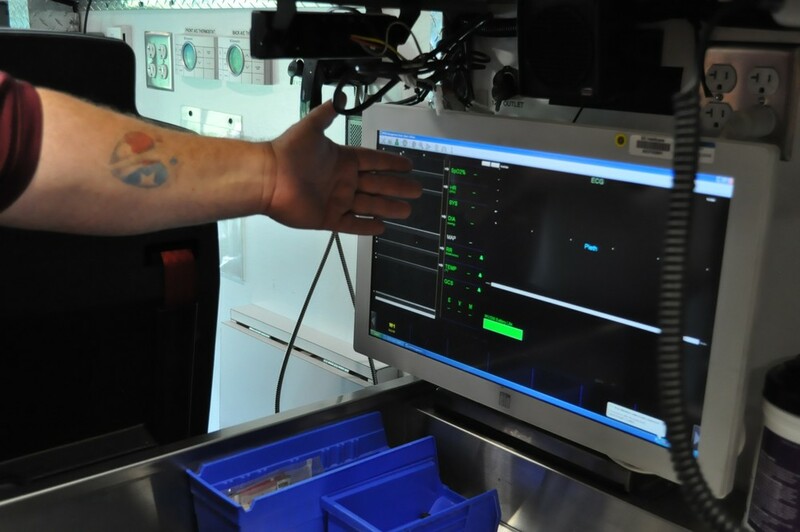 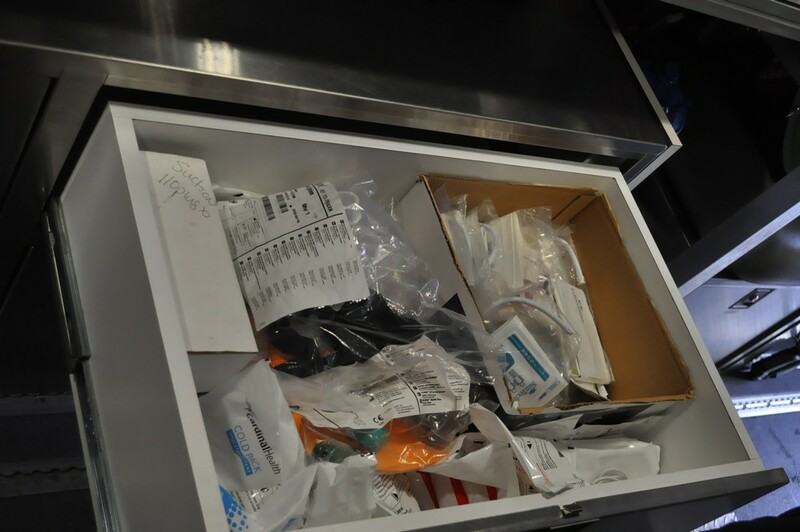 The AMBUS carries all the same equipment as ambulances including cardiac monitors and ventilators. 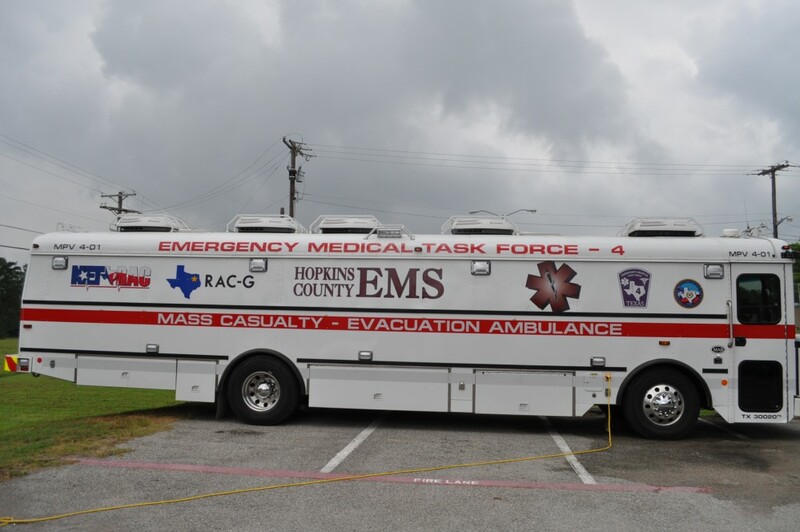 Hopkins County EMS has been a member of the State of Texas Emergency Medical Task Force since it’s inception in early 2009. 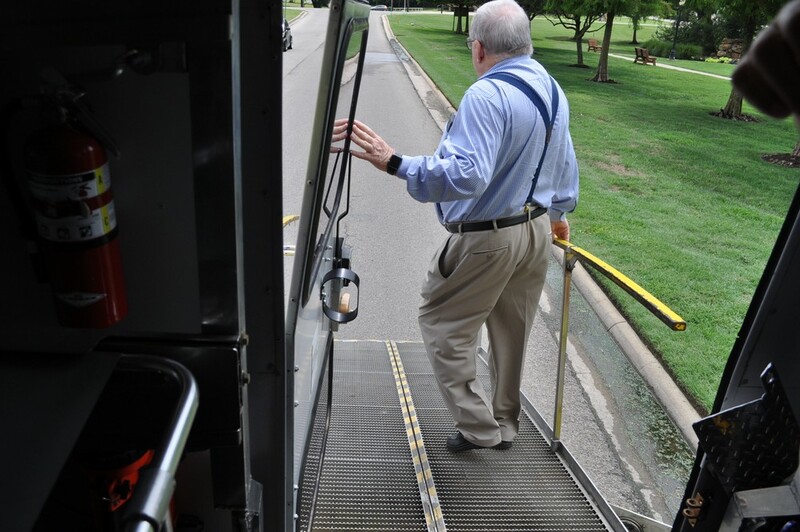 We are honored to host and operate one of the 13 AMBUS’ Statewide. 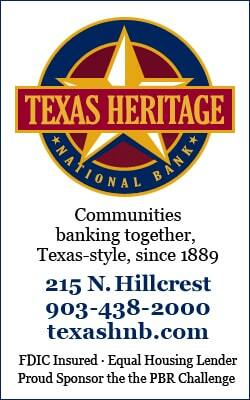 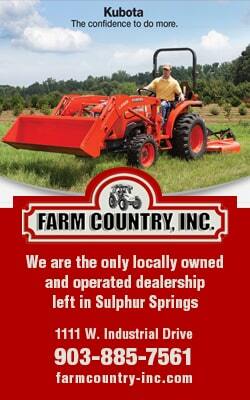 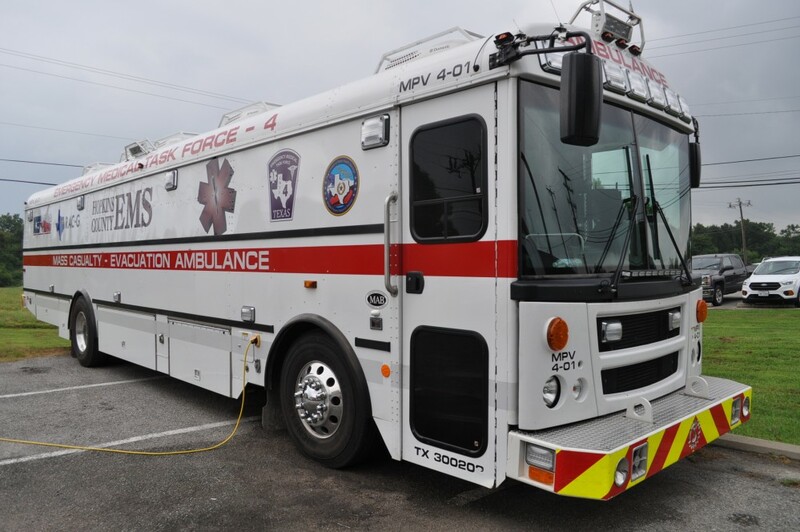 AMBUS’ are strategically located geographically throughout Texas. 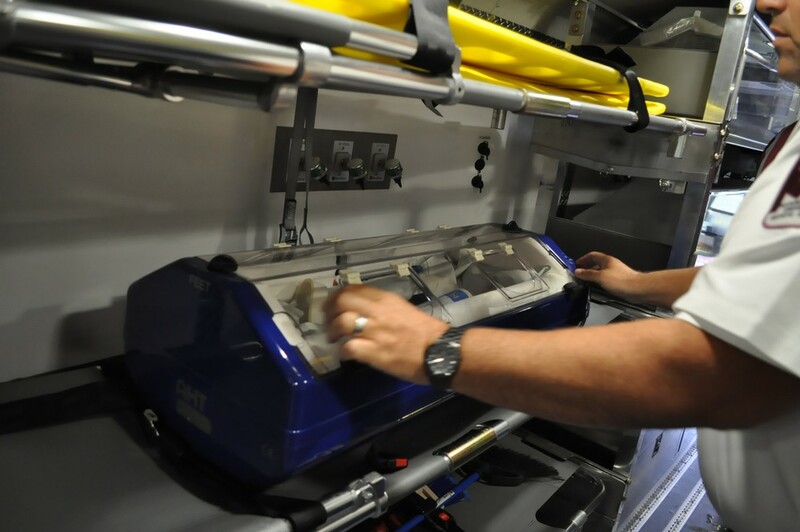 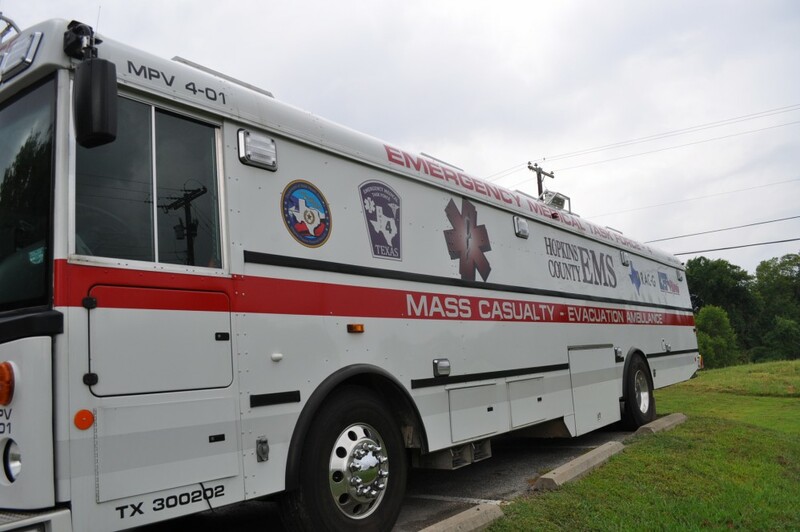 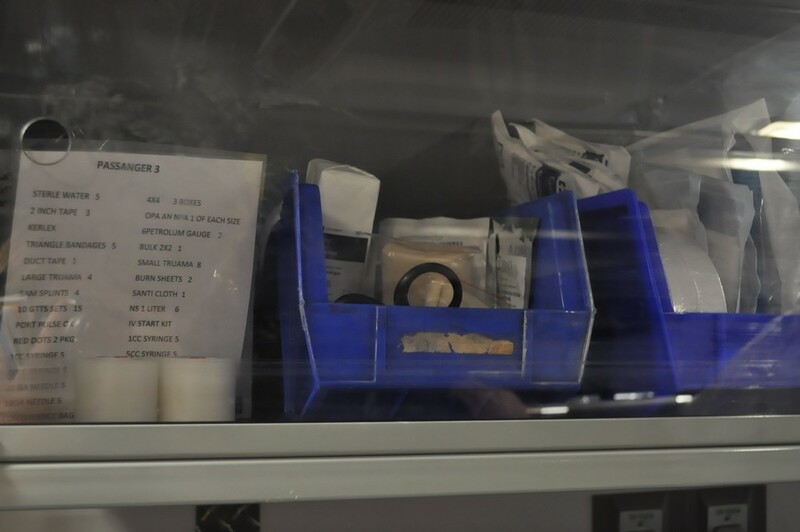 The purpose of the AMBUS is to give the State and Regional disaster responses the ability to treat and transport multiple patients in which to conserve ambulance resources since ambulances can typically only carry 2 or 3 patients at the most. 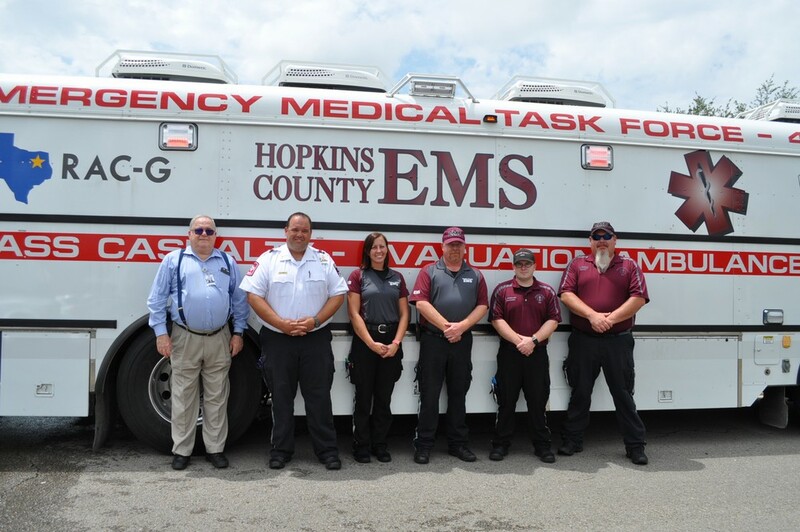 Having the AMBUS here in Hopkins County displays the commitment to our area and region that Hopkins County EMS is here to serve not only the residents and the surrounding community but to assist the State when needed. 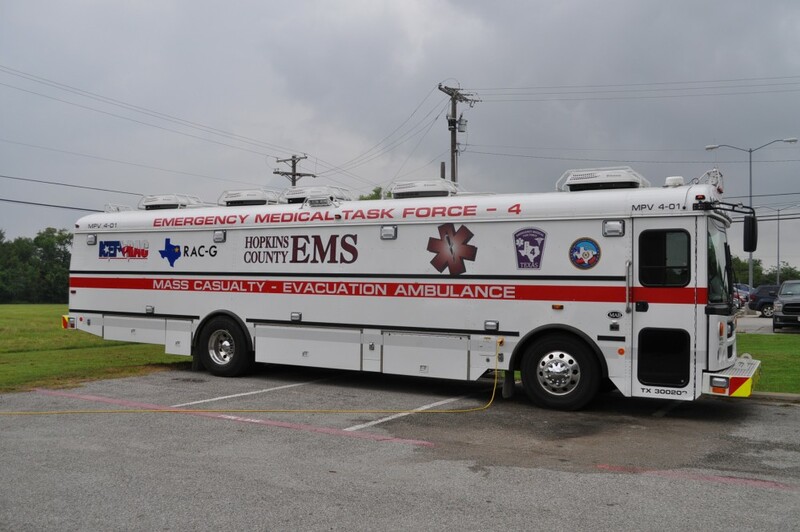 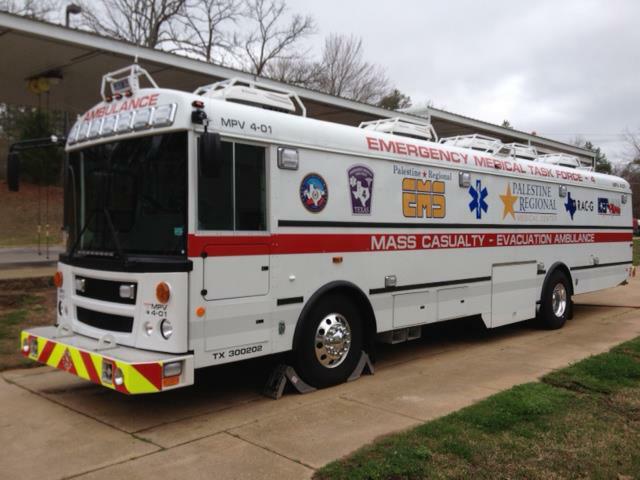 It is truly a great asset for Hopkins County and the surrounding region that this highly specialized vehicle and equipment is ready at a moment’s notice to care for the sick or injured. 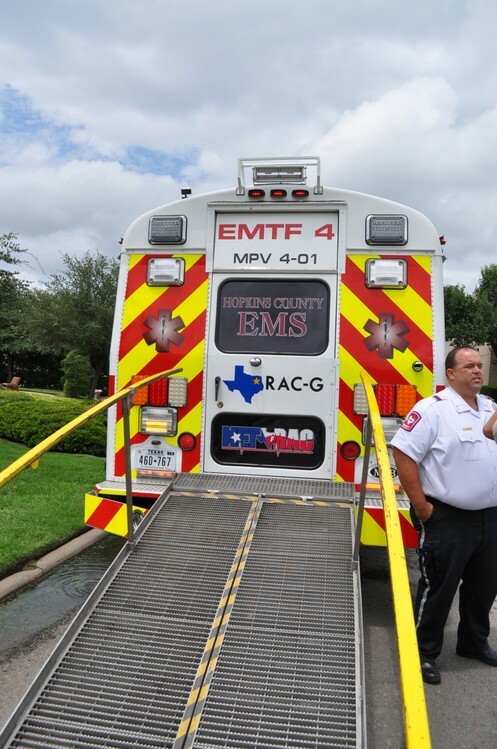 Hopkins County EMS will have the AMBUS available at public relations events in the area throughout the year and we encourage everyone to take a tour when possible. 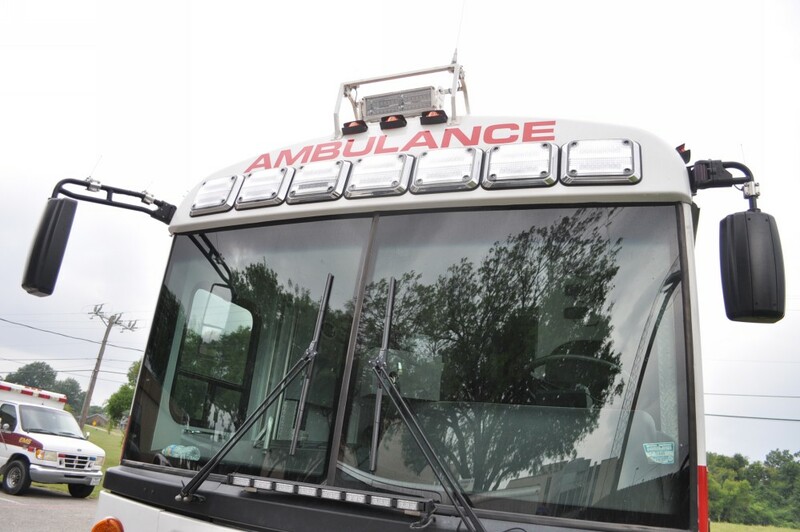 For 68 years CHRISTUS Mother Frances Hospital-Sulphur Springs has made a vow to lead the charge to create healthy lives for the people and communities of the Sulphur Springs area and across Northeast Texas by extending the healing ministry of Jesus Christ. 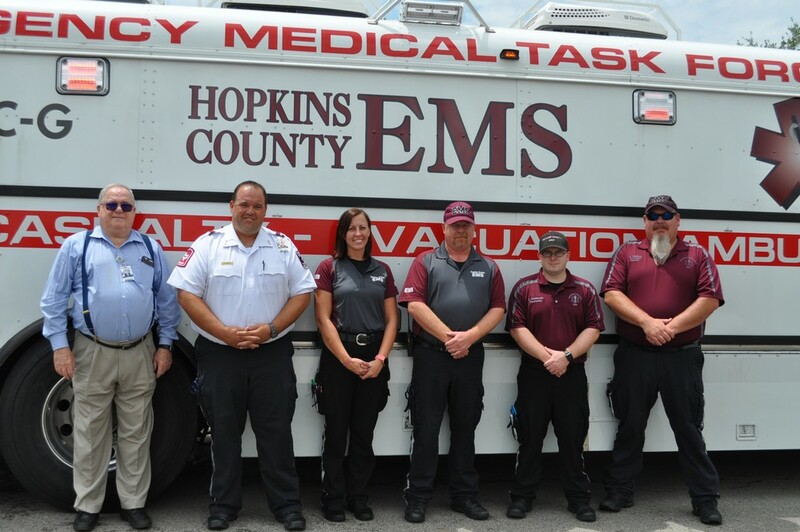 Hopkins County EMS has been a part of the Hopkins County Hospital District for 34 years as of August 1st. 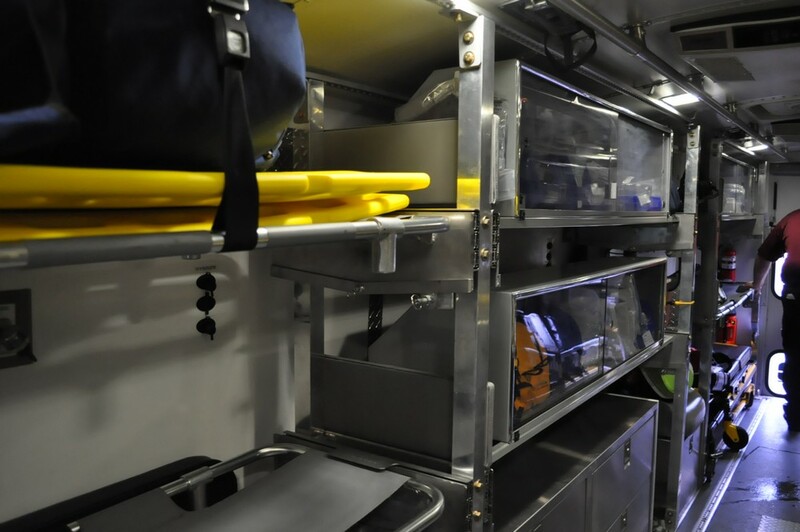 EMS is part of the medical team that provides care to our community, the addition of this new resource will allow our teams to better serve the needs of our community. 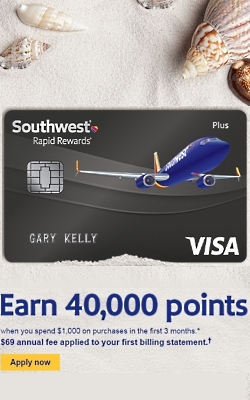 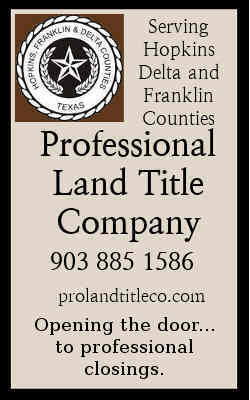 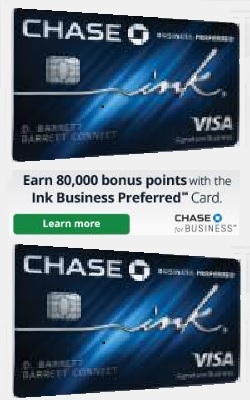 Our journey is just beginning, and we invite you to join us. 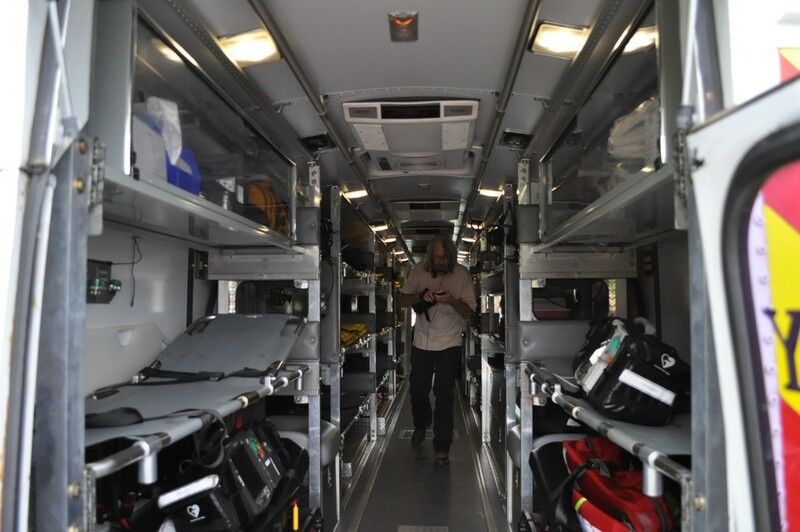 Follow CHRISTUS as We Follow CHRISTUS. 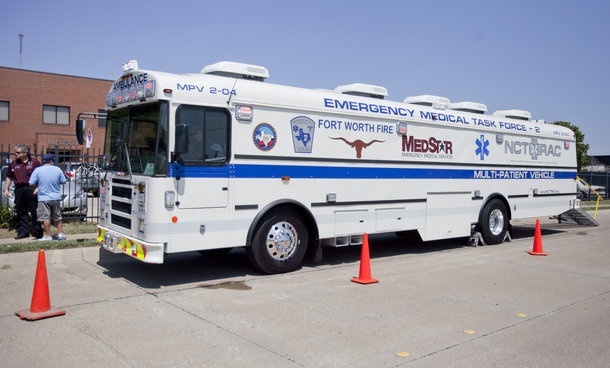 Click here for an interview with Brent Smith, EMS director at CHRISTUS Mother Frances Hospital.